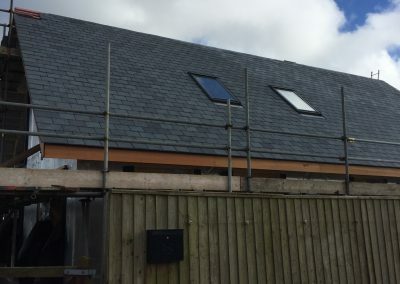 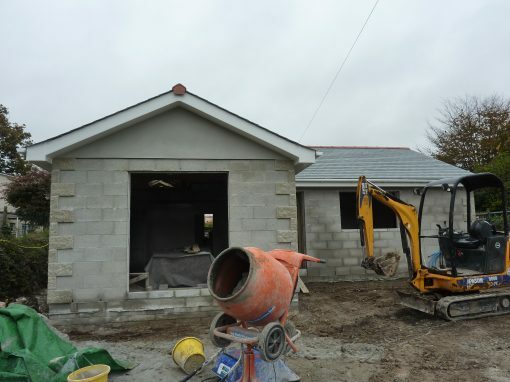 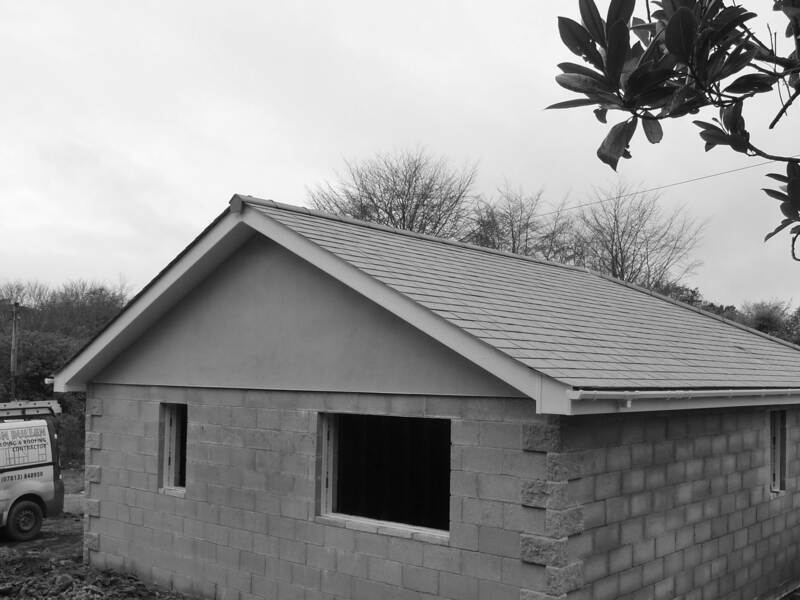 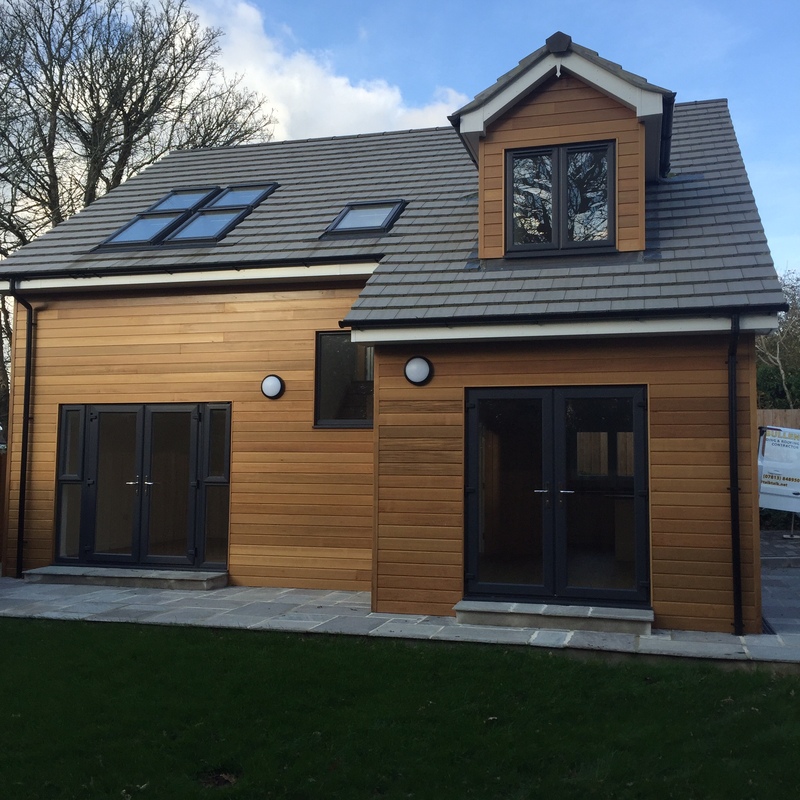 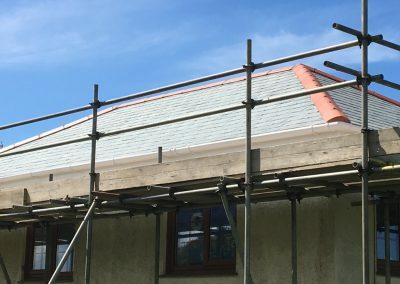 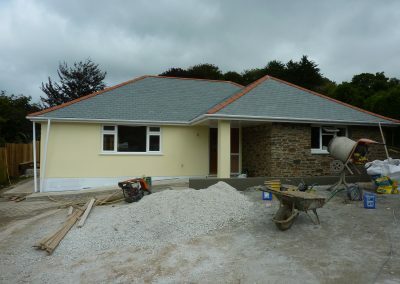 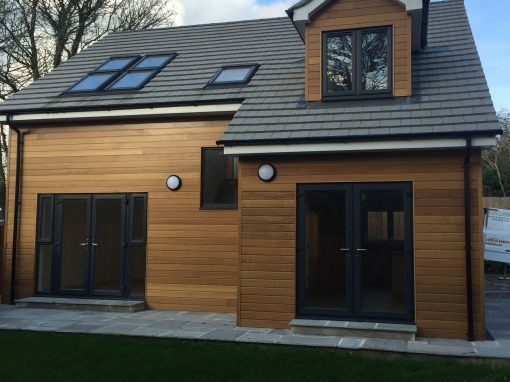 Since its formation in 2010, Jason Bullen Building Construction has developed into a reputable name throughout Cornwall. 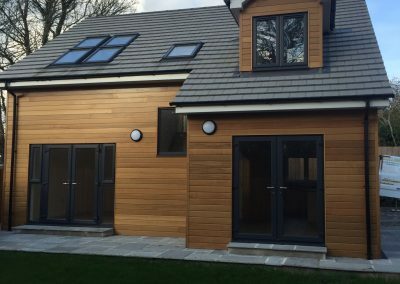 Leading projects with 30 years’ expertise in the field, examples of previous portfolios can be spotted all around the County, with the same quality finish representing the company. 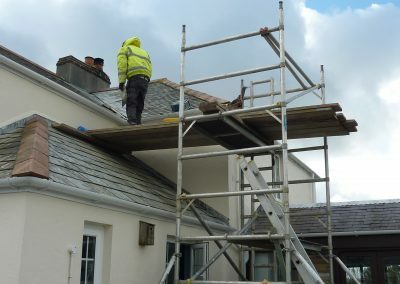 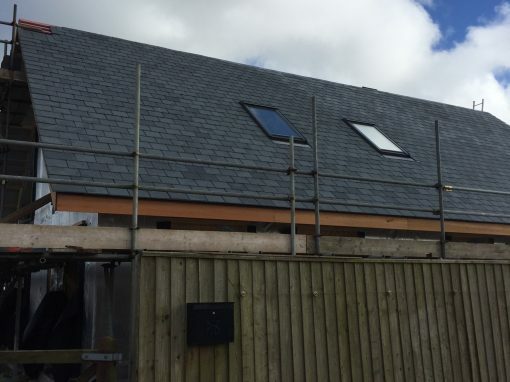 Specialising in Roofing repairs and replacements, renovations, new builds and extensions. 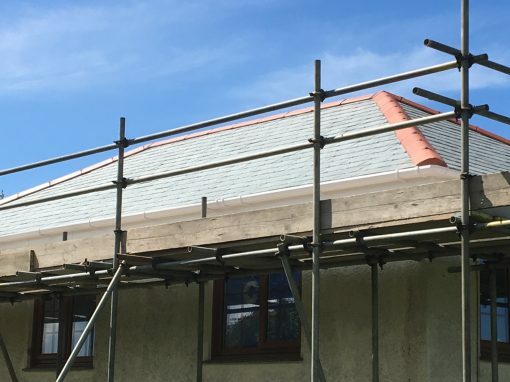 Our distinguished standard of work has been recognised by numerous customers, making us a first choice Contractor to complete at a high standard, at a competitive price. 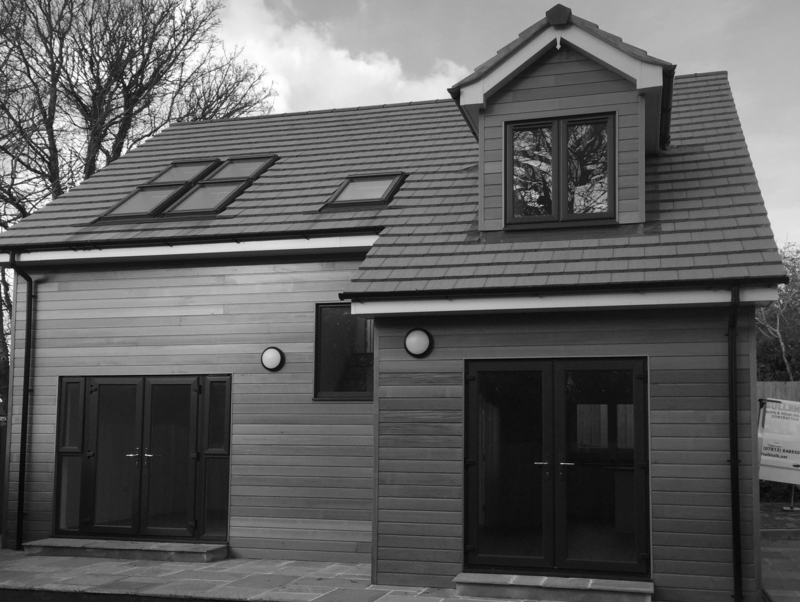 Our conscientious and polite team ensure all stress is minimised throughout the experience, making the process as easy as possible. 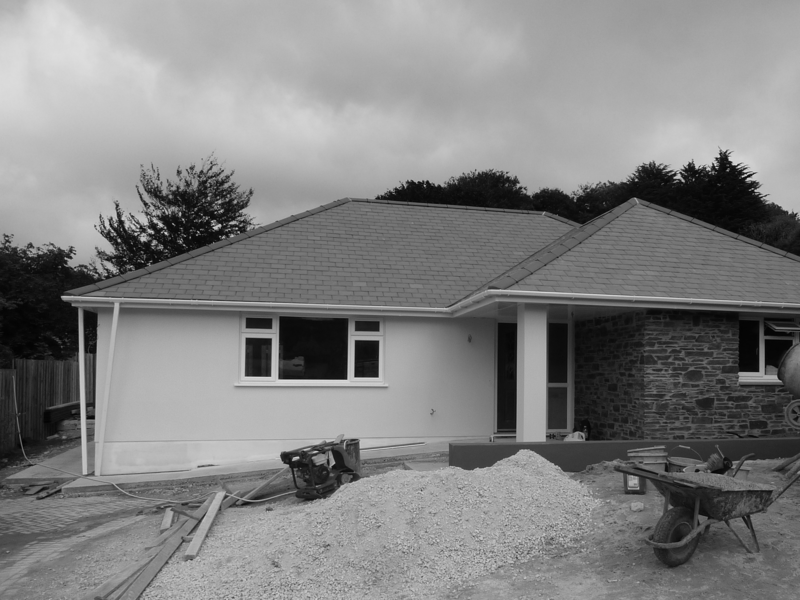 With all members of our team certified by the Site Management Safety Scheme; you are choosing a market leading Building Contractor in Cornwall to complete your work. With access to a wide range of numerous sub-contractors, specialist work can be supplemented alongside our team meaning no project is out of our scope.